In less than two weeks, our children will be off to school to swap valentines with their friends. As the crafty moms of these precocious little people, we immediately volunteer to make these sentiments of affection ourselves because, why not? And then you find out from your child’s teacher that he has 25 friends in his class. No problem, you’ve got this! 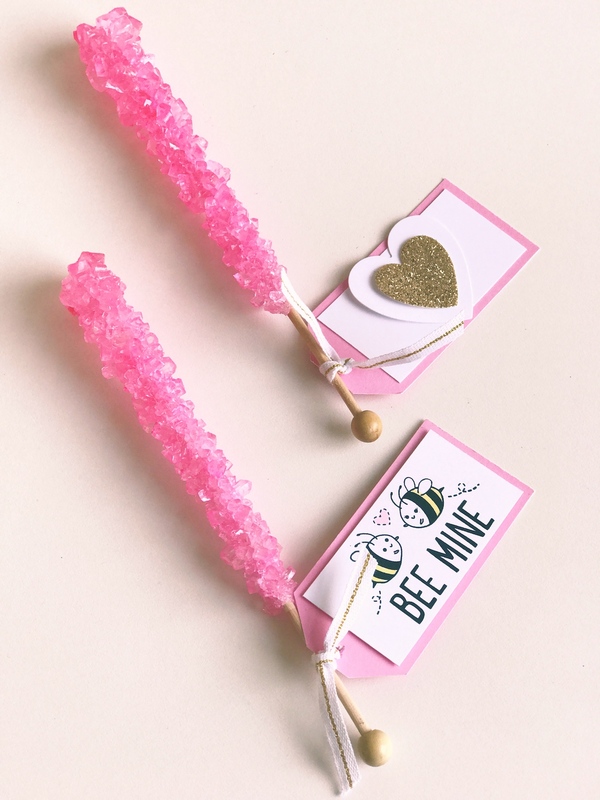 DIY valentines don’t have to be complicated to be cute or clever. 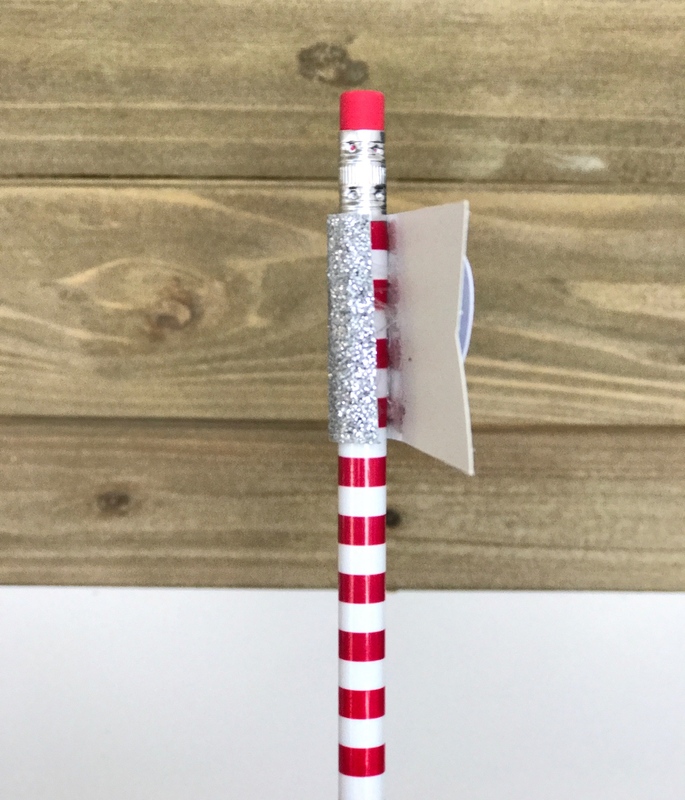 School kids love new pencils—it’s a thing. There’s something special, a sense of pride even, when a child gets to use a pretty new pencil to do their schoolwork. 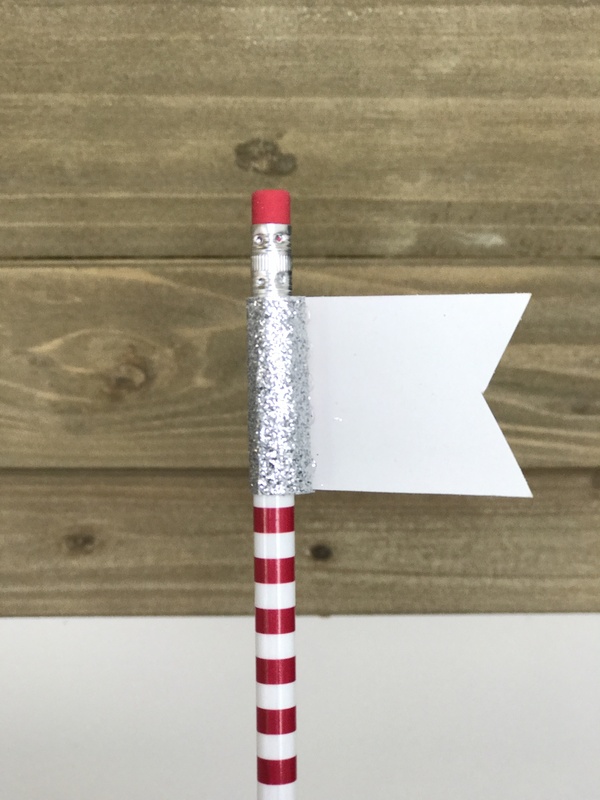 Embellish your pencils with a flag made from some of your pretty paper and, presto! All that’s left is for your child to sign the back of it. 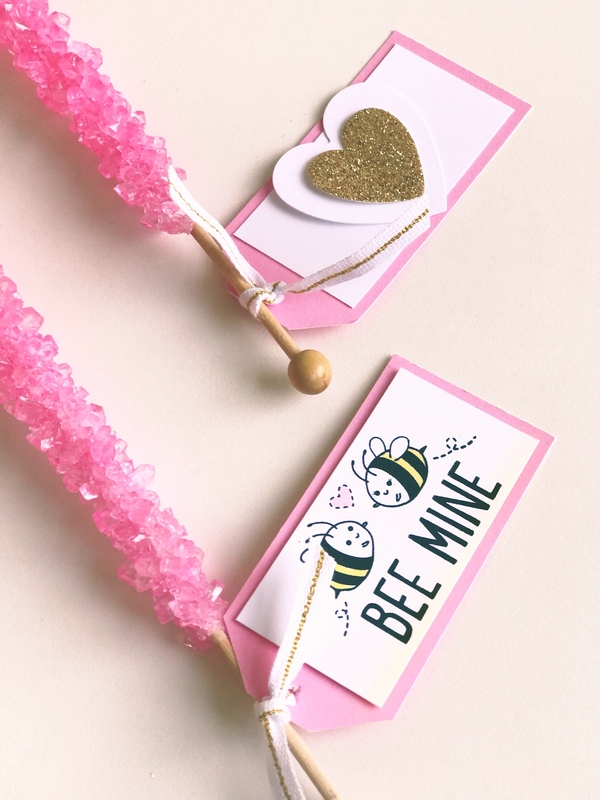 If you’re set on a sweet valentine, pick your treat and add a tag. To make life easier, we used our Basic Tags Thin Cuts for this one. 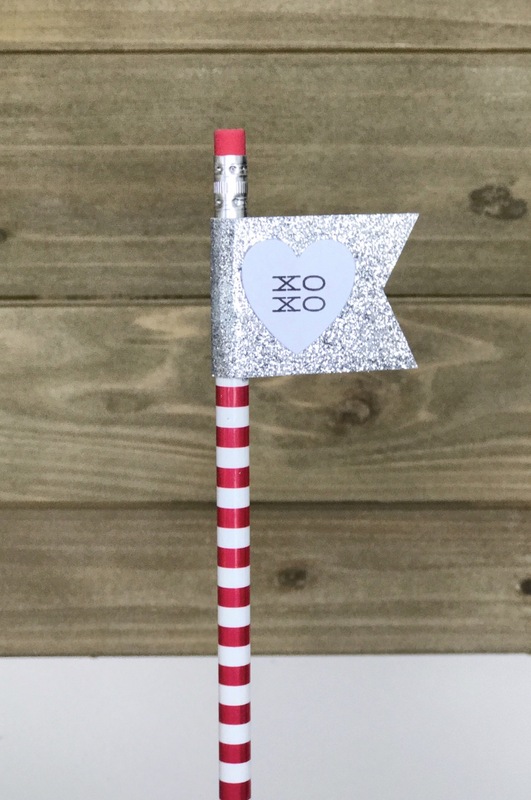 A few simple layers or a cute stamped sentiment will finish the job! Celebrating Valentine’s Day is about sharing your affection for the people you care about, not about how long it took you to make their treat. 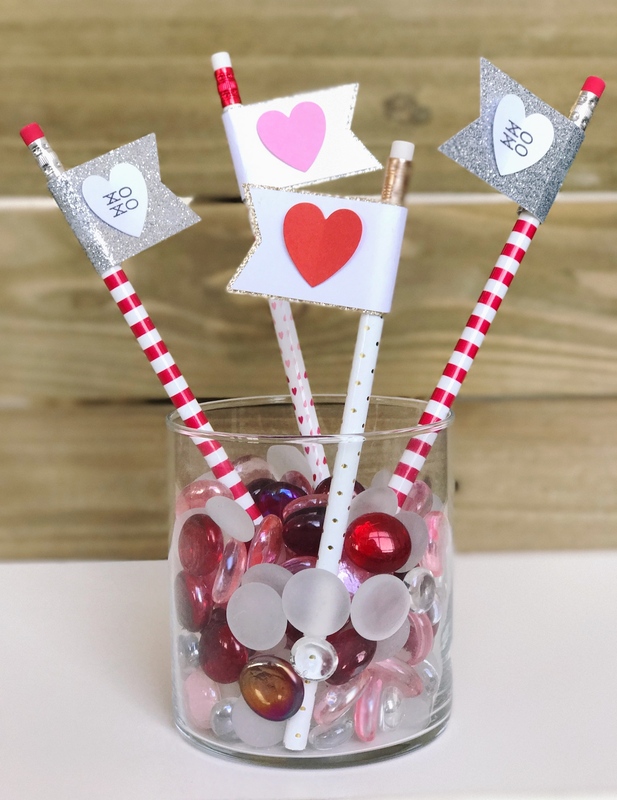 As you prepare to make it a special day, keep your child’s class treats simple—simple enough for them to help with! They will enjoy being part of the process and you will be making memories worth a lifetime!